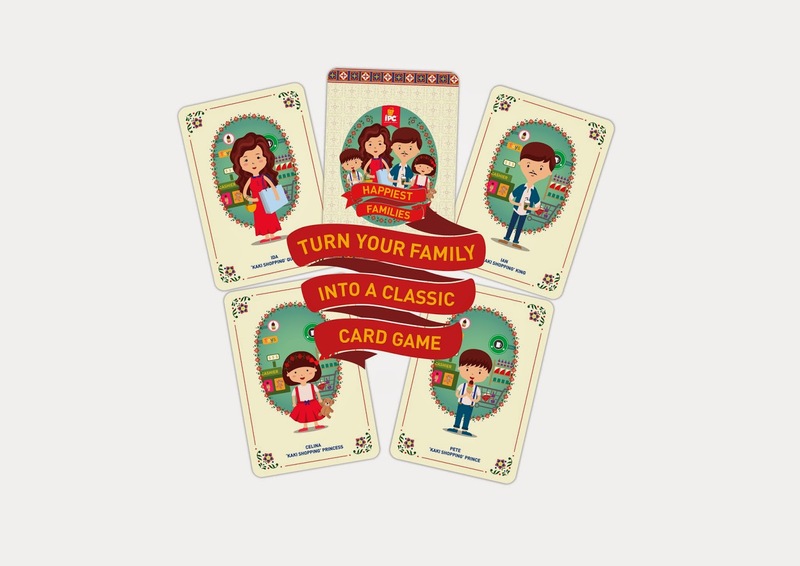 IPC Shopping Centre’s latest celebration will bring back the good old days – down memory lane – by reviving the classic ‘Happy Families’ card game. Shoppers and visitors will be treated to a surprise as the Scandinavian-born, family-centric shopping centre celebrates togetherness with their ‘extended’ family members! 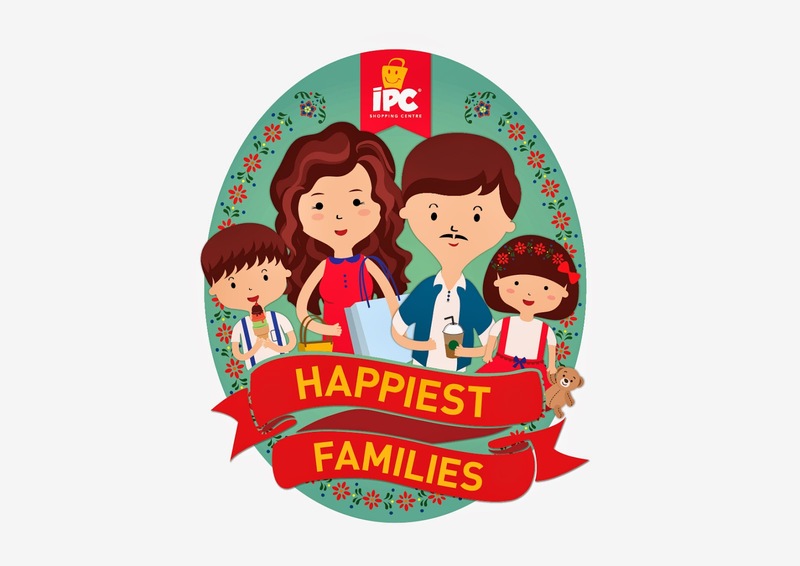 For seven straight weeks effective 9th May, IPC Shopping Centre will be organising a unique contest where shoppers and visitors will stand a chance to be featured – as illustrated characters – in IPC’s very own Limited Edition Happiest Families card game. 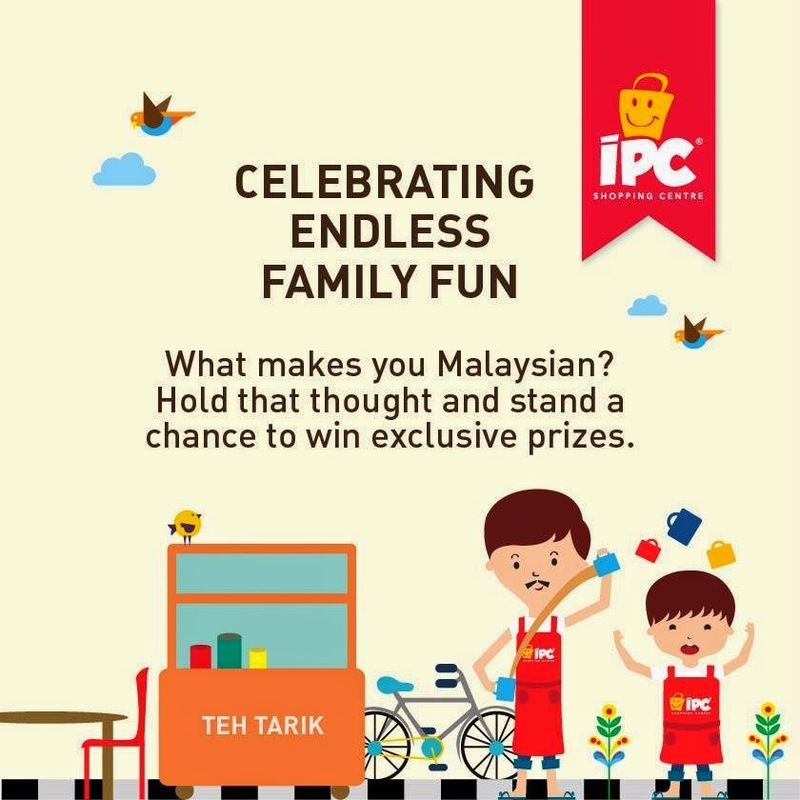 Ten lucky winners will have their family members turned into illustrated cards, bring home shopping vouchers worth RM1,000 and walkaway with the Limited Edition Happiest Families playing cards. Simply by sending us a photo and telling us ‘What makes your family very Malaysian’, participants will be in the running for something truly unique! There are only three simple steps to participate in this unique contest. 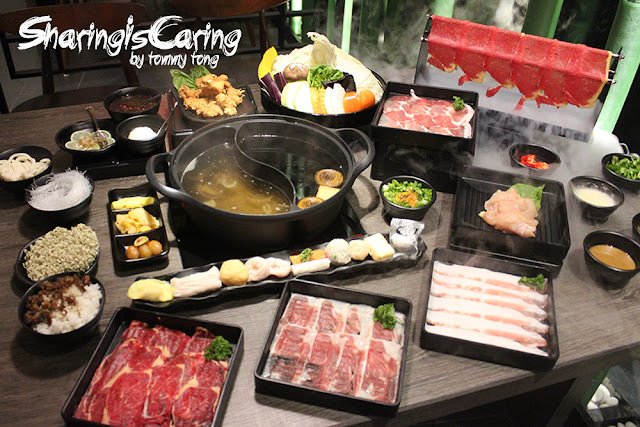 1.Gather your family (of 4 members) and strike a happy pose. The term ‘family’ is loosely defined; where friends, colleagues and pets are family too, just make sure there are four in a photo. 2.Email your photo to ipchappiestfamilies@ipc.com.my. Alternatively, you may also submit your photos through Facebook, Twitter & Instagram simply by including the #ipcshoppingcentre. 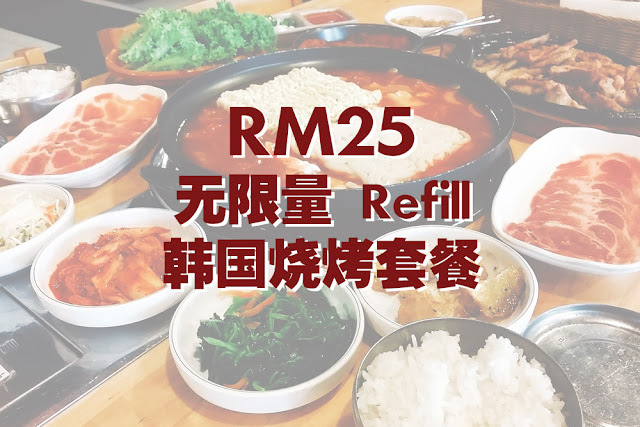 *Don't forget to include your Name, Mobile Number and the answer to the tiebreaker, ‘What makes your family very Malaysian’. 3. get on our Facebook page – www.facebook.com/ipc.com.my – and keep yourself updated with the latest news about the contest. On your next visit to IPC Shopping Centre, don't get caught off-guard when IPC’s ‘Kaki Shopping’ family greet you throughout the centre. Meet Ian, Ida, Pete and Celina, IPC’s very own representative of the card game. They are examples of how your family will be illustrated into cards. Cute, huh? Of course, you and your family can take pictures with them at our custom-made photography backdrop and have wholesome family fun!